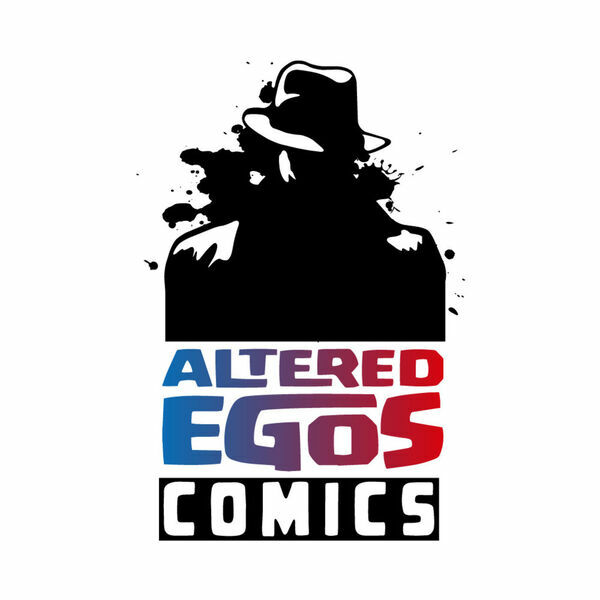 It is a disjointed episode of the Altered Egos Comics Podcast, recorded in dribs, drabs, pieces and parts the week of Free Comic Book Day. Jonathan looks at New Comic Book Day titles for 05/02/2018, and ahead to NCBD 05/09/2018. For the Ramble On, Jonathan takes you a brief history of Free Comic Book Day, in the general sense, as well his his own experiences as a retailer of 5 years..